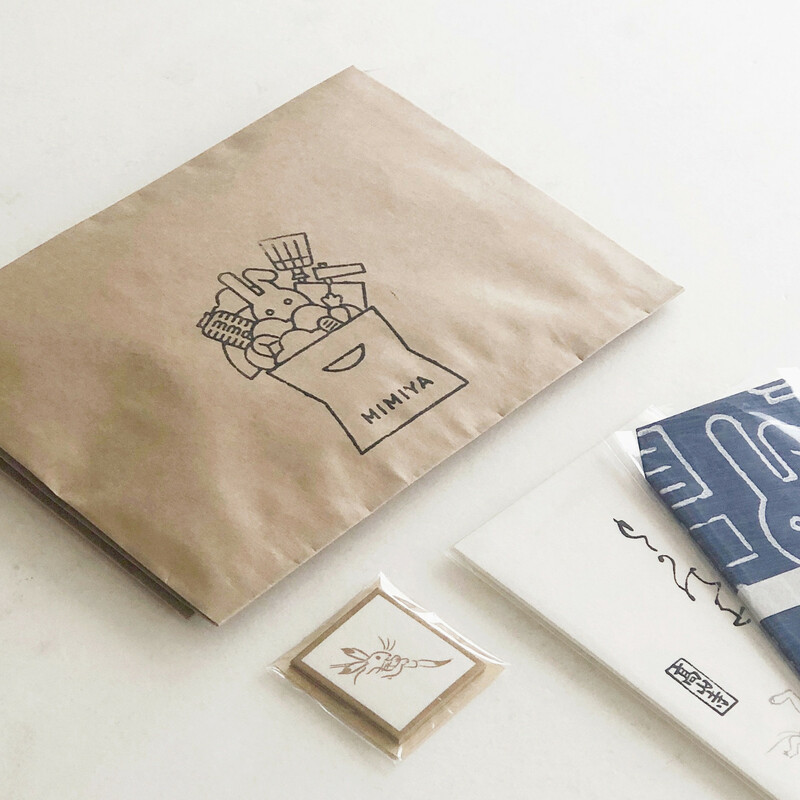 MIMIYA online shop can ship small items via Nekoposu from September 1. Nekoposu is the service that small items are delivered to your post at the next day of your oder. If you choose Nekoposu, you cannot use some services like the specification of delivery date, but you can cut some costs. You can choose it depending on items.